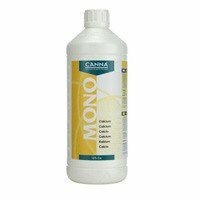 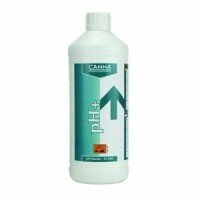 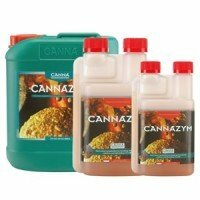 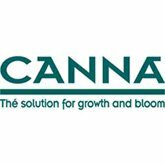 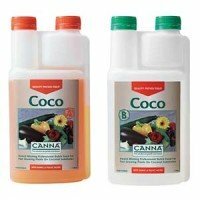 Canna is one of the brands of fertilizers and stimulators for cannabis, better known by every grower. 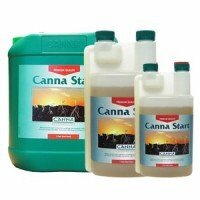 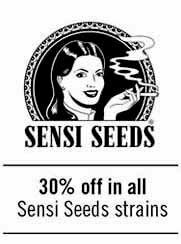 Their full range of products, mineral or organic, offers guarantees for a perfect crop. 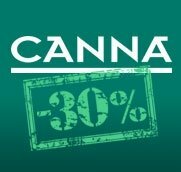 Canna has developed a comprehensive formula for their products, thus removing extra charges on countless supplements. 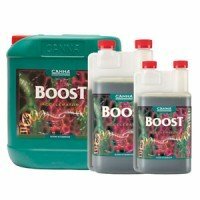 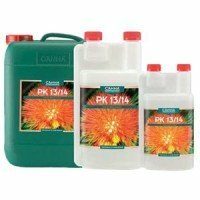 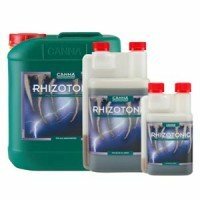 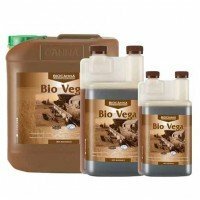 You can buy root stimulators as Rhizotonic, growth fertilizers, Terra Vega as a flowering fertilizer, Terra Flowers bloom stimulators such as Boost, stimulators resin as PK 13-14, or enzymes of the highest quality, as Cannazym. 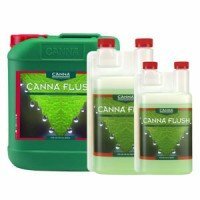 Recently there have been new products, like Canna or Canna Flush Cure, showing concern for the brand in solving problems for growers.